Wallenius Water Innovation is a Swedish clean-tech company that develops unique and efficient solutions for significant environmental challenges. We believe in the strength of partnerships, and through partnerships with other companies, we offer solutions for both customers and the environment. In order to solve the problem of invasive species moving between the world's oceans in ships ballast water, Wallenius Water Innovation developed the water purification system PureBallast together with Alfa Laval. The system is based on UV technology, which has long been used in municipal and industrial water treatment. We have also developed products to solve several sustainability challenges. We have halted the decline of the groundwater levels in China by helping fish farmers to recycle their water. 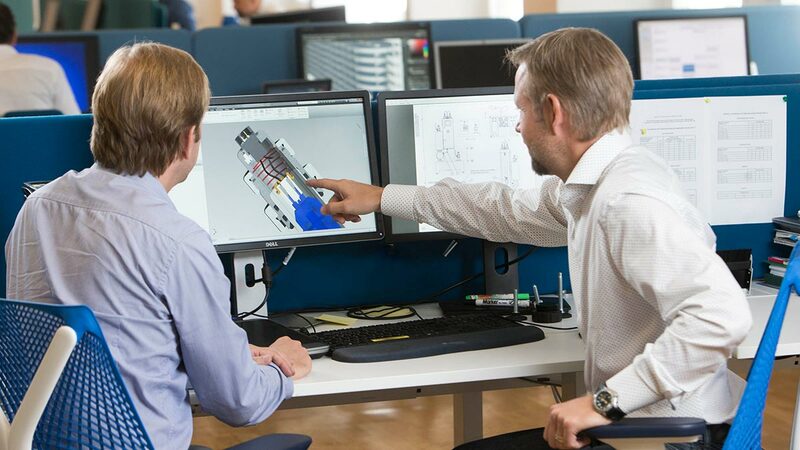 In Swedish and European workshops, we improve the work environment for an increasing number of operators, which is today one of our main focus areas.